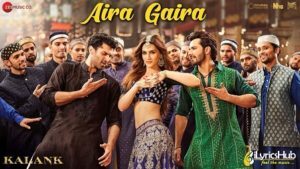 Aira Gaira Lyrics new song from Kalank sung by Antara Mitra, Javed Ali & Tushar Joshi. 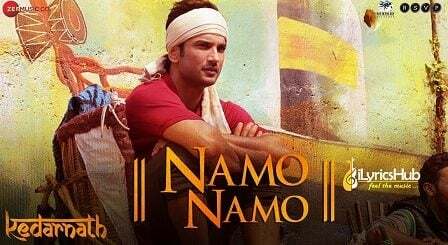 The music of new song is given by Pritam while Lyrics penned by Amitabh Bhattacharya. This Song features Kriti Sanon, Varun Dhawan, Aditya Roy Kapur and Alia Bhatt.